I have finally managed to listen to the entire album. My thoughts: excellent, in a word. I believe it's Bohemia's best to date. The album tries different styles of rap, beats, and lyrics. It is much different from his previous albums in the sense that it is not all focused on things like life on the streets, etc. There's a lot of different topics here, from Bohemia's raj over Punjabi rap to romance. There are some songs (particularly Faqeer) that gets more serious. The lyrics are different, but the main thing that sticks out is the many different forms of rap. Bohemia really shows his capability and versatility as a rapper in this album. 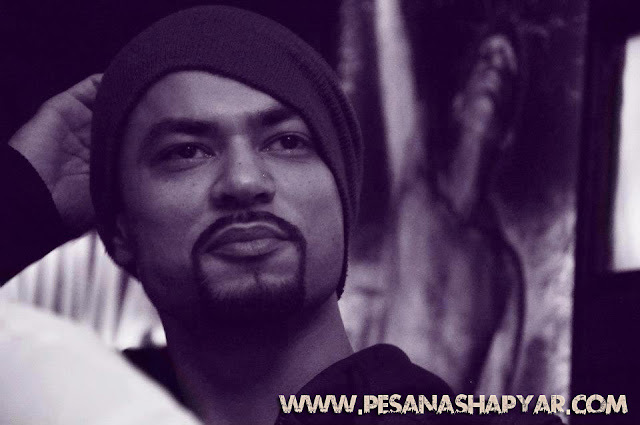 Moreover, Bohemia also uses different instruments and beats in this music. Hazaar Gallan has some great use of guitars. My personal favorite song is IDGAF, which is some of the greatest rap that Bohemia has done in his career. Another great song is Desi Put Javaan, which has some great lyrics (witty at some points). Lela is a great romance song as well. The best part is that the album really is desi rap, like all of Bohemia's albums. The rap does have Bollywood influences along with American influences as well. This style is at its best in this album. All in all, as I mentioned earlier, an excellent album, and a must have for anyone who likes desi rap. Really it is a great album and BOHEMIA has shown his art of punjabi rap.my favourite personal song is Future.